The Amgen Foundation announced today that it will invest more than $4 million to support and strengthen the Amgen Biotech Experience program across the United States, Puerto Rico, United Kingdom and Ireland. 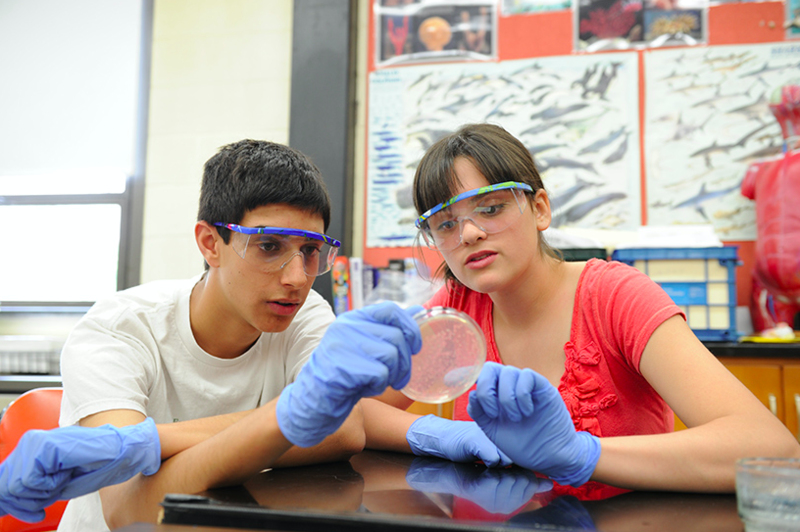 The Amgen Biotech Experience includes an engaging series of labs that effectively bring biotechnology into classrooms. This new commitment will also strengthen the program’s alignment with the United States’ Next Generation Science Standards, which are focused on engaging students in more authentic science learning experiences. With the support of Education Development Center, Inc. (EDC), the global nonprofit leading the Amgen Biotech Experience Program Office, the investment is expected to empower 1,000 teachers who will reach more than 150,000 new students with the labs over the next two years.